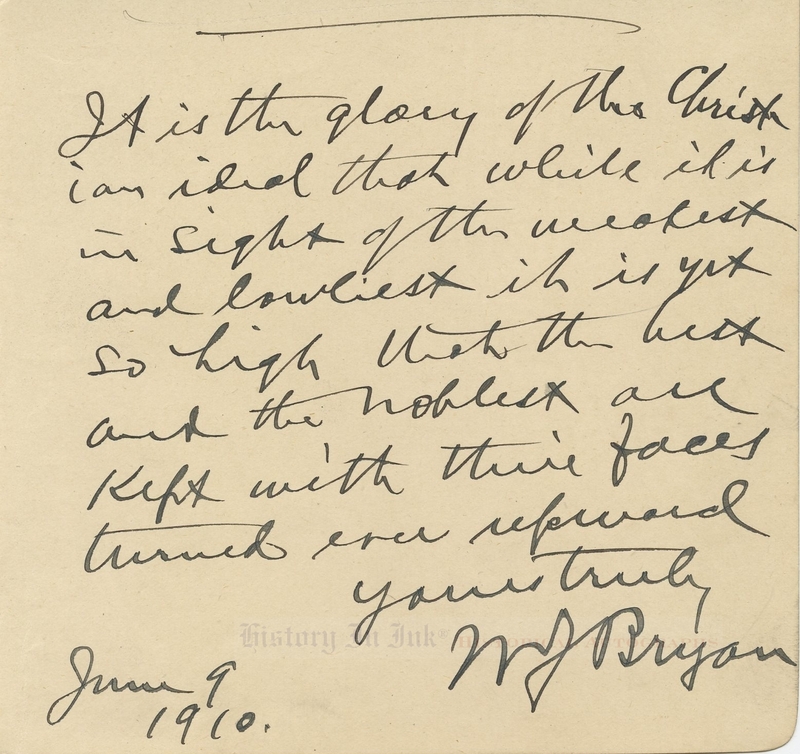 William Jennings Bryan Autograph - 1531614 - wonderful handwritten statement regarding "the Christian ideal"
William Jennings Bryan, 1860–1925. American politician and orator; Democratic presidential nominee, 1896, 1900, and 1908; Secretary of State, 1913–1915. Autograph sentiment signed, W J Bryan, one page, 5¼" x 5", June 9, 1910. This is a wonderful statement in which Bryan addresses "the Christian ideal." In full: “It is the glory of the Christian ideal that while it is in sight of the weakest and lowliest it is yet so high that the best and noblest are kept with their faces turned ever upward / Yours truly . . . "
Bryan has written on paper that appears to have been removed from an autograph album or book. The handwriting and signature are in bold, black fountain pen.  There is a scratch at the top of the page, apparently from where Bryan's pen did not write at first. Otherwise, apart from a bit of irregular trimming at the lower left edge, the piece is absolutely pristine. It is in extra fine condition.